One Bed with Den and 2 full baths. You've never experienced apartment living in University City like this before. 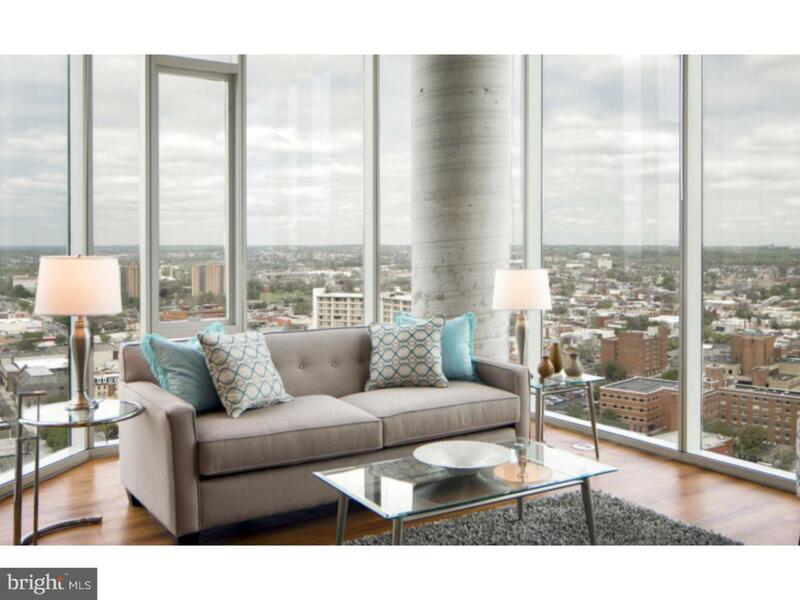 Smart layouts and modern style help set the stage for sweeping views of the city, river and beyond. Dramatic, high ceilings and floor-to-ceiling picture windows. Designer Kitchens, stainless-steel appliances, wood cabinetry, marble countertops, and moveable kitchen islands. Stylish finishes in porcelain, marble, and tile accents in the kitchens and baths. Contemporary flooring - kitchens with engineered hardwood flooring and fully carpeted bedrooms. Convenient features. Spacious walk-in closets and full-sized, Bosch stackable washer and dryer. Unit includes: Transformable Furniture (when furnished), Innovative Storage Solutions, Smart Home Technology, Simplified Lifestyle, Additional Storage, Air Conditioner, Controlled Access, Dish Washer, Dryer, Large Closets, Microwave, Range, Refrigerator, View, Washer, Window CoveringsImagine yourself here. ** Prices subject to change on daily basis ** Photos are of model units ** Take a tour today!